With Head Chef Keith Gerreyn, Aughrim now proudly boasts the Grainstore, a new restaurant which reflects the vibrancy and hospitality of this wonderful community. 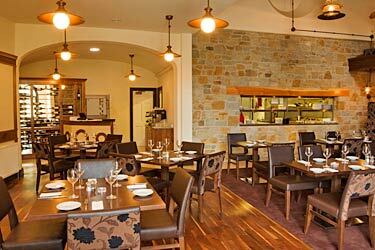 Situated in the Meath Arms, a stunning country inn located in the centre of the village, the Grainstore Restaurant now compliments the long established traditions of hospitality and fine cuisine provided by the Phelan family who have owned and managed the business that was first established here in 1728. 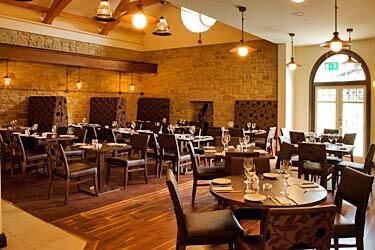 On arrival at the Grainstore Restaurant, having entered via the magnificent courtyard with its stunning water feature, the patron feels assured that their visit here will be a truly memorable experience. The spacious and immaculate restaurant seats 55 people in a comfortable, friendly atmosphere. Head Chef Keith Gerreyn has applied a contemporary and yet modern theme to their menu, catering for a variety of palates and, more importantly, appealing to the taste buds of all patrons of the establishment. From baking his own breads daily to carefully selecting local (and organic where possible) ingredients Keith ensures that the preparation and quality of their dishes are second to none, at an affordable price. Whether it is a leisurely lunch with family, an intimate dinner with a partner, a celebration or a corporate function, the Grainstore Restaurant is the perfect location for a memorable dining experience. 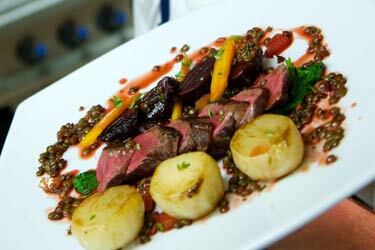 The menus are reviewed weekly and reflect any seasonal fare and an extensive wine list is also on offer.